Have a round shaped face? Know how to look stunning with a right hair makeover! 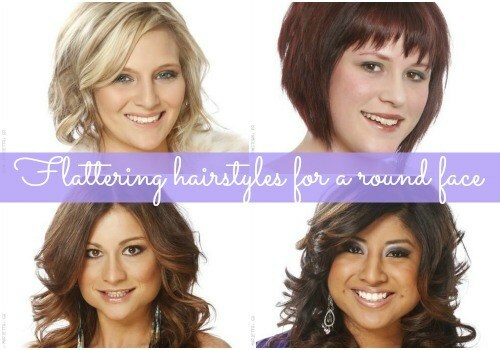 Which one of the hairstyles for round face is your pick? Please share in the Comment box below. Keep these 4 things in mind while buying traditional wear for your kids!